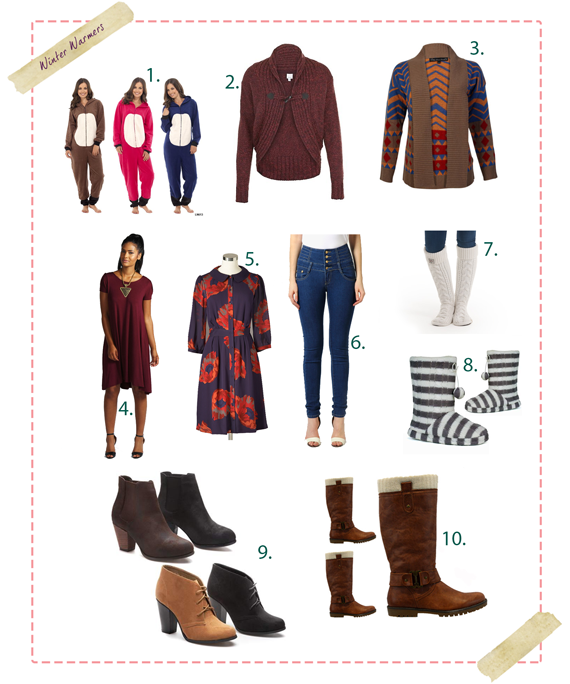 Ebay winter wishlist – winter warmers! The days are getting shorter and so much colder so here is my Ebay winter wishlist full of cosy items of clothing great for layering up to keep toasty this winter season. My favourite item on my wishlist is number 7, the Superdry Supercable Socks, I love all things cable knitted and hate having cold feet so these gorgeous, thick white knit socks are perfect!